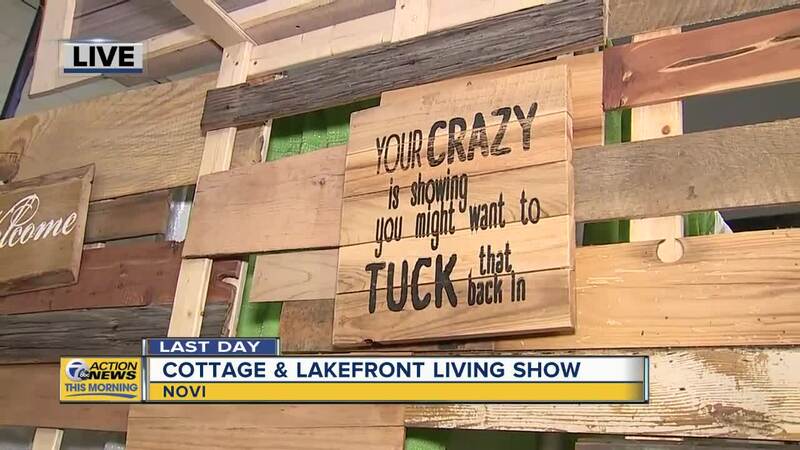 NOVI, MICH (WXYZ) — Sunday, March 3, is your last day to check out 2019 Cottage & Lakefront Living Show. Beachroller of Crosslake, Minn. will feature a simple and easy-to-use lake weed removal hand tool to cut lake weeds in shallow to deep water and hard-to-reach dock areas and snow roof rake and beach rake attachments. 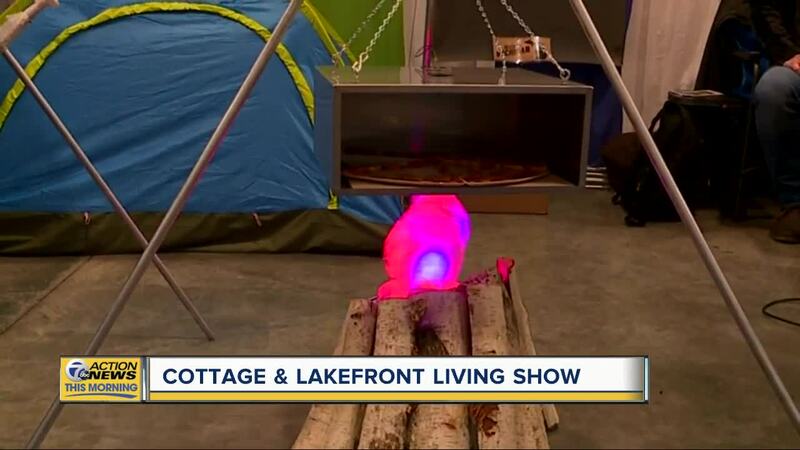 Overhead Door and Fireplace will display a fire pit table for patios and decks, cedar wood-tone finish plank-style garage door and LED garage door opener. Paddle North of Minneapolis, Minn. will display standup paddleboards, inflatable paddleboards and kayaks and a rigid inflatable kayak that packs into a backpack. The Pond Place of Michigan of Milford will provide information on available pond services including sea wall installation, aeration systems, spring start-ups, servicing, seasonal closing, cleaning, repair, building and consultations. Last day hours are from 10 a.m. - 5 p.m. Admission is $12; $5 for children 6-14 and children 5 and under admitted free. On-site parking is available for a fee.